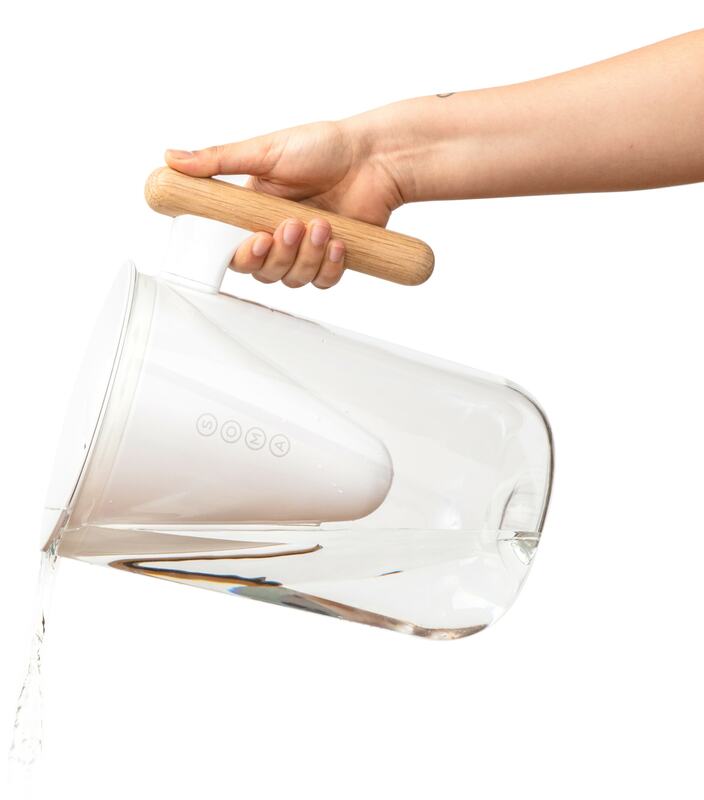 Sustainable Pitcher & Plant-Based Water Filter. On Ueno.store. 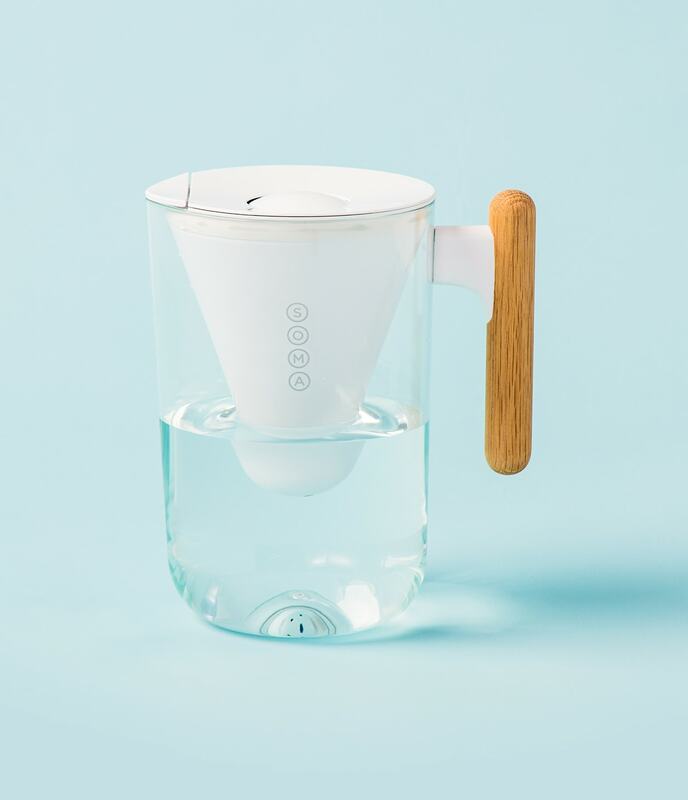 Holds 10 glasses (80oz) of fresh filtered water. 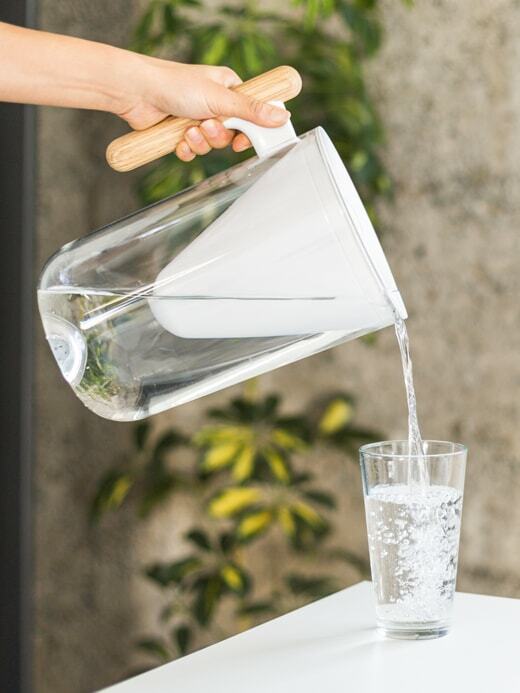 Pitcher made of shatter-proof, BPA-free plastic. Wooden handle made from sustainable white oak. Lid door opens automatically for easy filling. Made in the USA. 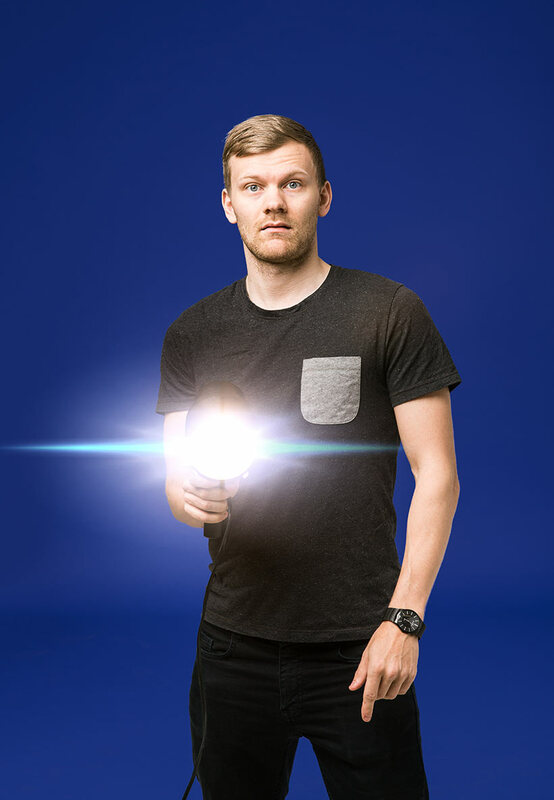 Being from Iceland I’m surrounded by beautiful, crystal-clear water, but I’m moving to New York so I will definitely need this. 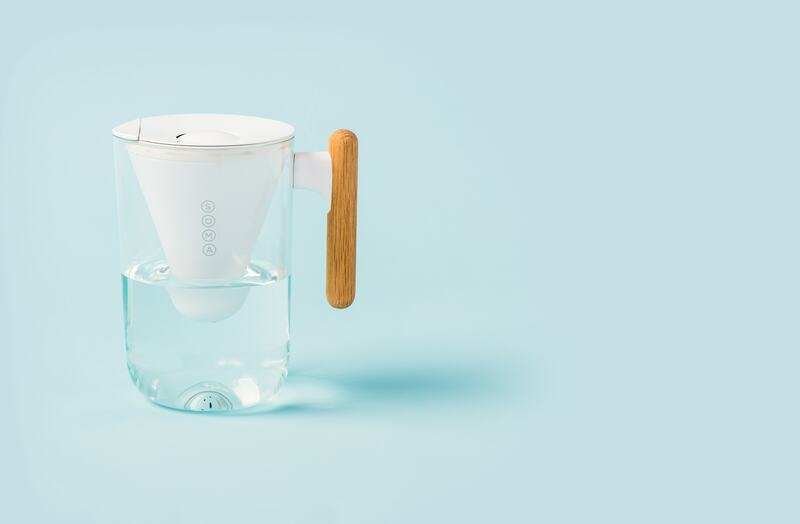 Also, every time you buy a Soma filter, they donate to charity: water projects.